Walking time: approx. 11 am if all the way is walked. When using the lifts, allow about 7 hours of walking. Positive difference in altitude: complete course 2’000 meters. By taking the lift 1,200 meters. 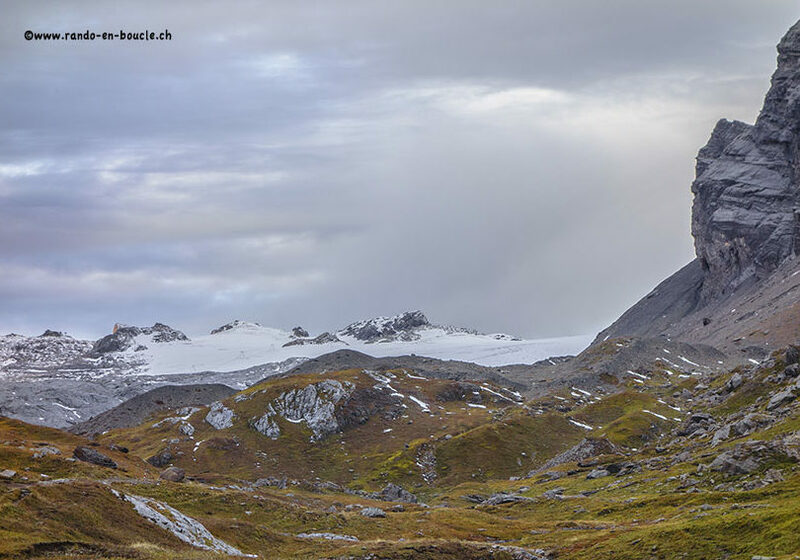 From the Sanetsch Pass, head for Prarochet Hut to point 2382. From there, head straight for the Zanfleuron Glacier. The route continues on the glacier for about 1 km to the foot of the Oldesattel Pass. From this pass begins the climb to Becca d’Audon (Oldehore). 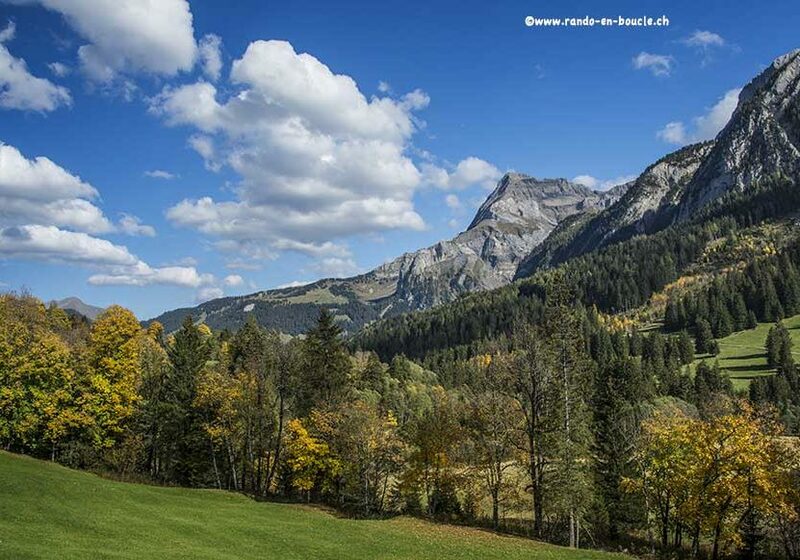 To go down on Reusch, follow the ObereOlde valley. 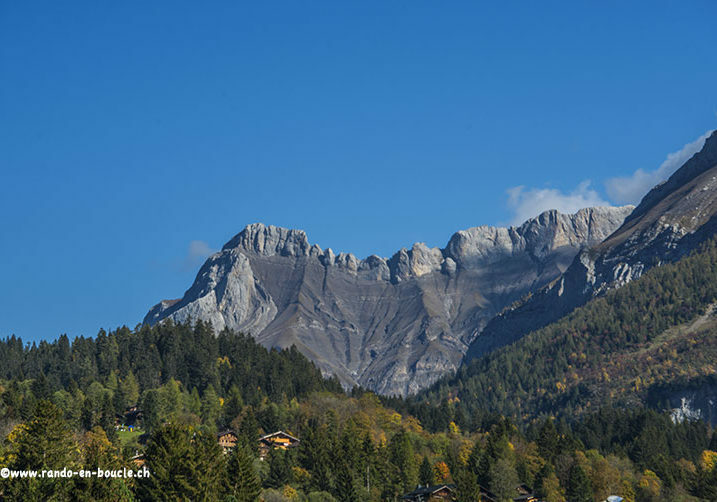 There are two possibilities, either to walk down to Reusch or to take the Oldenegg cable car. 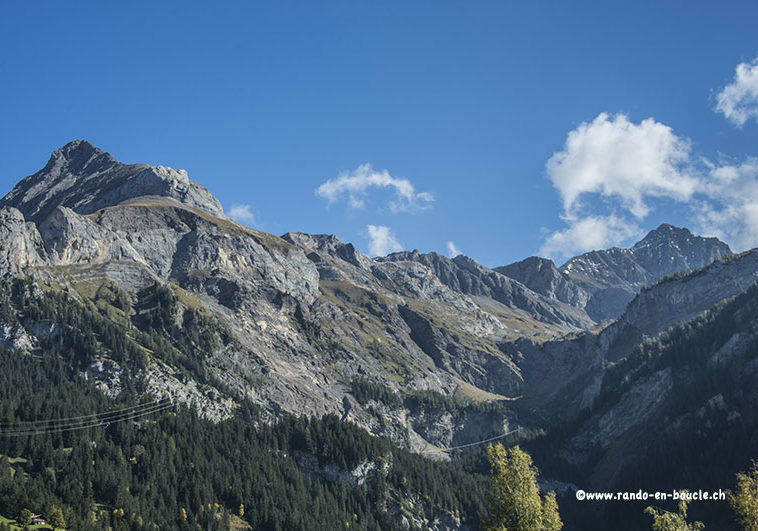 From Reusch, follow direction Gsteig until the start of the Sanetsch cable car. 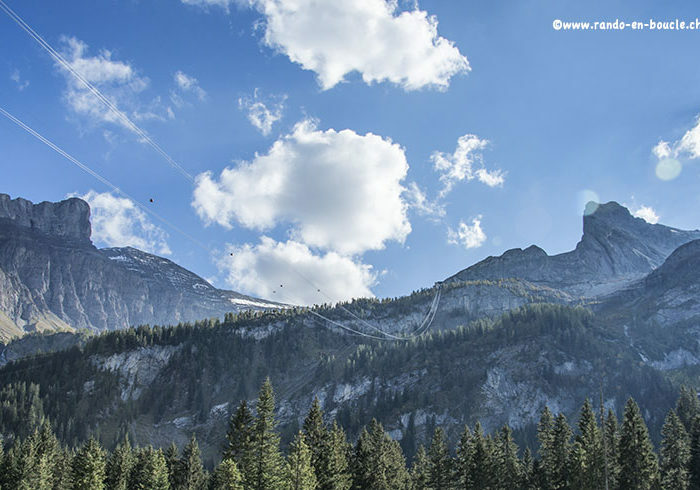 There is also the possibility of climbing the cable car or on foot. Once in Sanetsch join the starting point at the pass. 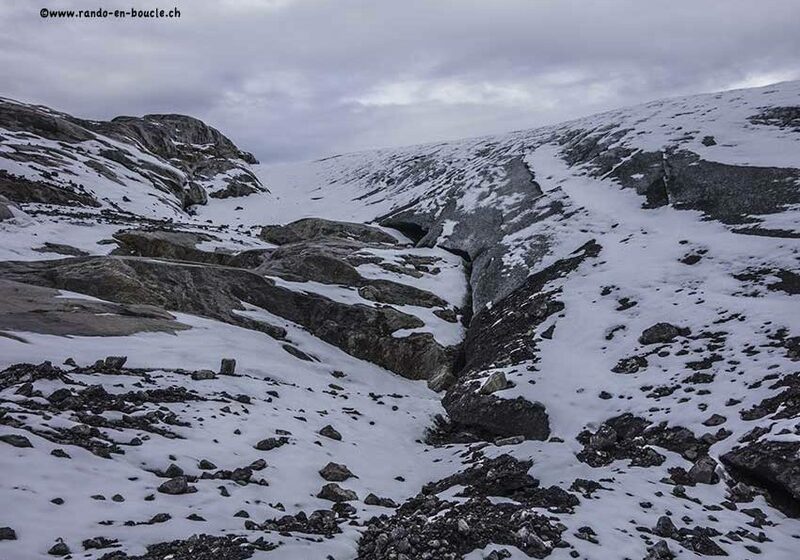 The glacier Zanfleuron is not a difficult glacier but it is strongly recommended to cross it with ropes and crampons. It is also not advisable to go too close to the ridge which borders the North of the glacier because of strong risks of falls of rocks. The climb from Oldesattel Pass to the top of Becca d’Audon is a white and blue path. The descent to Reusch does not pose any particular problem. The cable cars are not operating outside the tourist season. 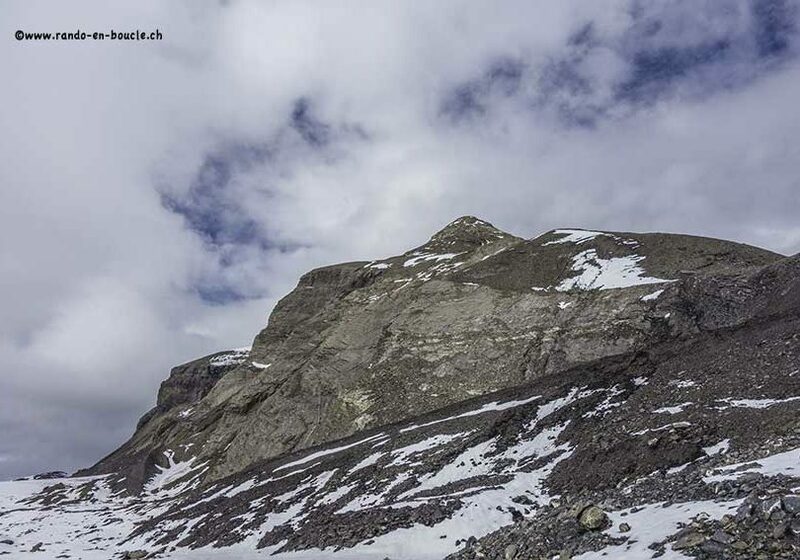 The climb from Gsteig on the Sanetsch is officially closed to pedestrians because of great risk of falling rocks on the first part of the course. However the hiking path is existing. Hikers who engage in this part of the route do so at their own risk. It is recommended to take the cable car for this stretch of the route. At the top of Becca d’Audon, the 3 cantonal borders of Vaud, Bern and Valais meet.